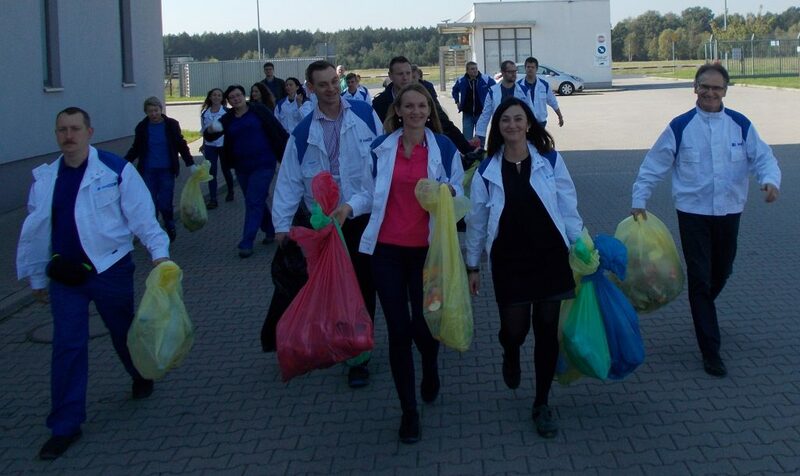 On September 29, the “Clean Up the World 2017” Initiative took place in the green areas around the factory. “There is no rubbish – just raw material” is the slogan of this year’s edition and its aim is to change the perception of waste as “rubbish”, i.e. something unnecessary. This year’s initiative points out that valuable raw material can be found in things often think are unnecessary, and they can be processed multiple times.